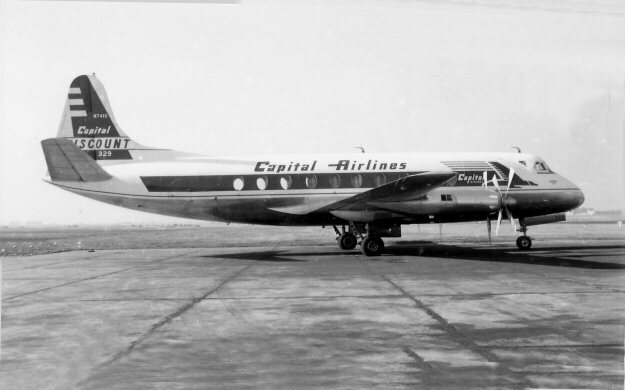 AM-51: AM-51 was awarded to Pennsylvania-Central Airlines. 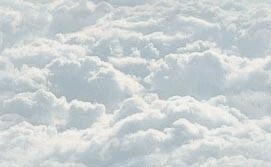 PCA was founded on November 1, 1936 by the merger of Pennsylvania Air Lines (PAL) and Central Airlines (CA). 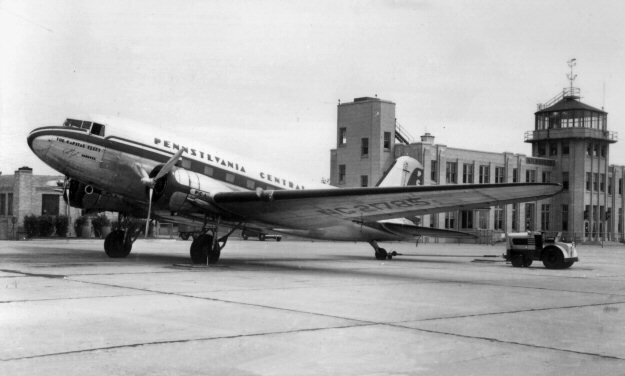 PCA was based at Allegheny County Airport near Pittsburgh. It was awarded AM-51 and on November 1, 1940 inaugurated flight service between Norfolk VA and Knoxville TN. The Boeing 247 had been launched in 1933 as the first "modern" American airliner, featuring all-metal monococque construction. PCA operated the 247 from 1936 through WW-II along its Mid-Atlantic and "Rust Belt" route system. 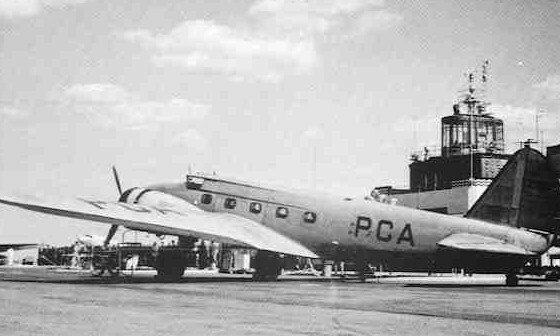 DC-3's were added to the PCA fleet to accommodate the increased passenger traffic and added poundage of airmail. 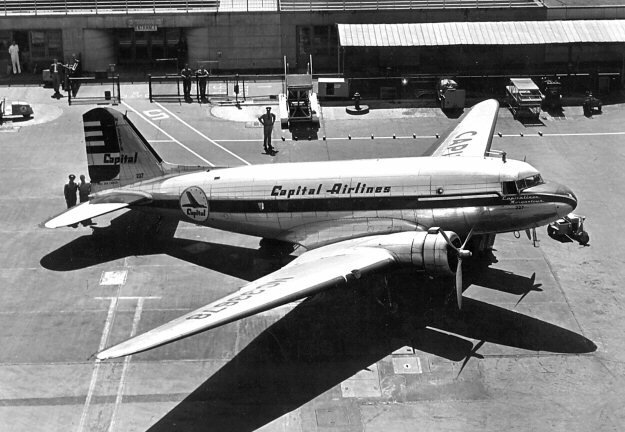 In April 1947 Pennsylvania-Central Airlines changed its name to Capital Airlines (CA). 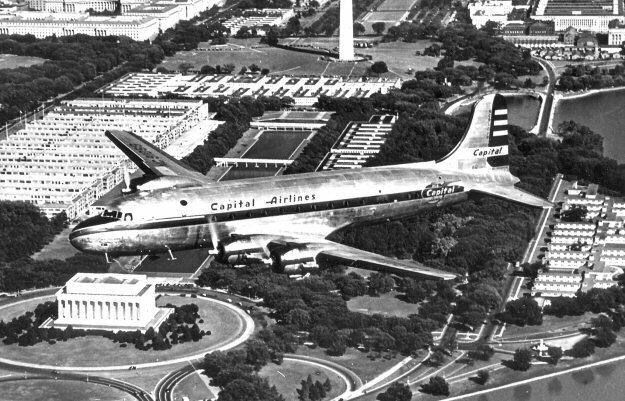 On June 1, 1961 Capital Airlines was merged into United Airlines.